The Finnish sauna with an air temperatur between 80 to 95 °C stimulates your circulation, in the steam sauna at 45 – 55°C skin and respiration tract are gently cleansed. The balcony around the sauna world hidden from view provides an extraordinary outdoor area to relax between the sauna sessions. In the stylish recreation room you find the best conditions at comfortable temperatures for post heating and relaxing. A wise saying that gains more and more importance in our nervous world. Use the opportunity to regain your calmness. You already headed for Norderney and would like to know what the island provides during the coming days? 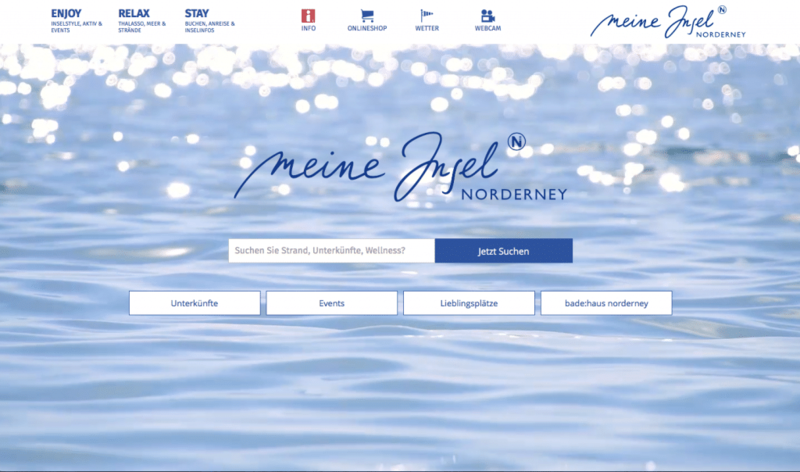 You already are on Norderney and decided spontaneously to visit an event?